« Why are My New Apple and Pear Trees not Thriving? 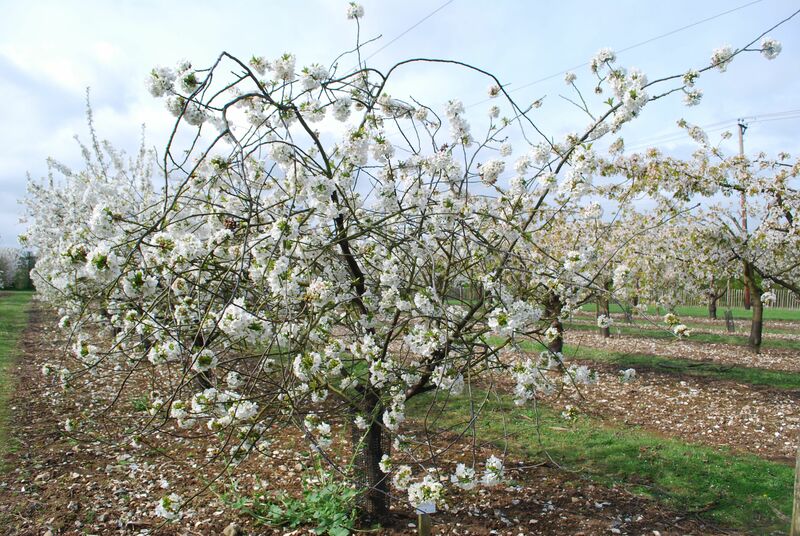 Morello Cherry: how should the tree be managed? I planted a morello cherry (free standing) on the top corner of my front lawn, in Spring of this year (2014). There are now quite a few straggly ‘branches’, which I am tempted to cut back but I’m sure this is not what I should do. I believe this tree should not be pruned for the first year or so. Also what is the best way to enrich to soil around it over winter. Advice please.